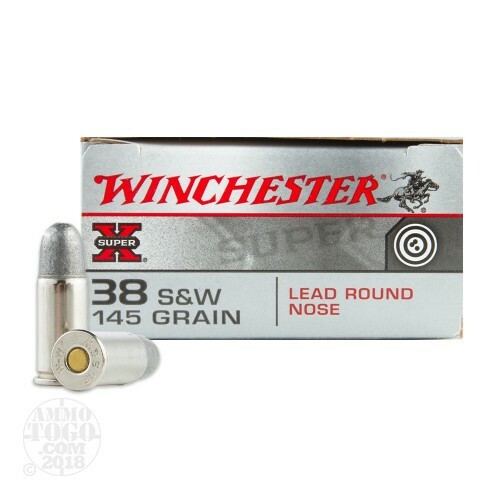 This is 38 S&W Winchester Super-X 145gr. 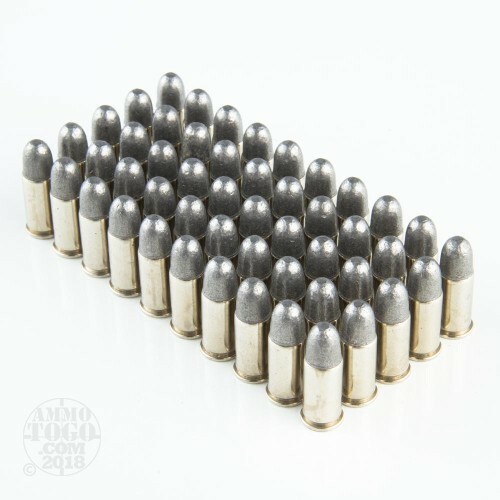 Lead Round Nose Ammo. 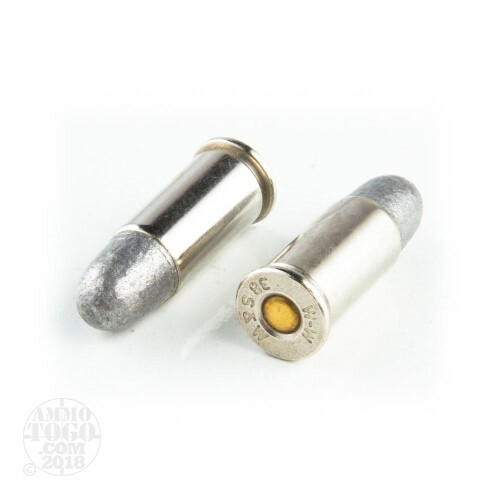 This ammo is new-production, non-corrosive and has a 100% reloadable brass case. 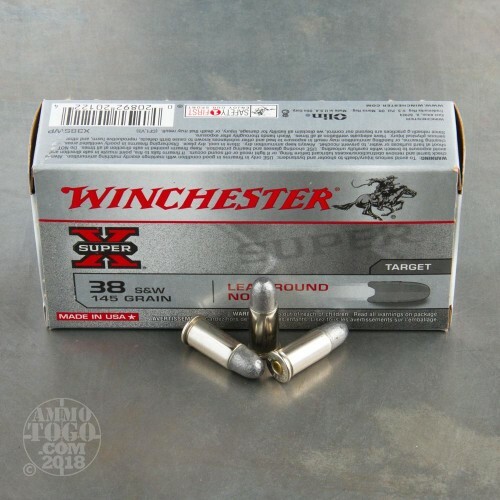 Super-X is very accurate and is excellent target ammo. 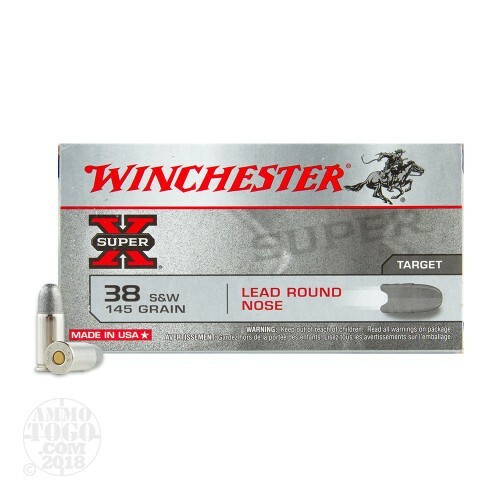 Winchester Super-X has a lubricated bullet for sure functioning and reliability. 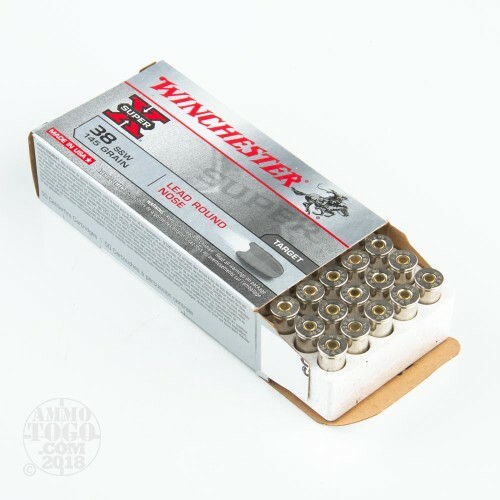 Comes packed in 50rds. 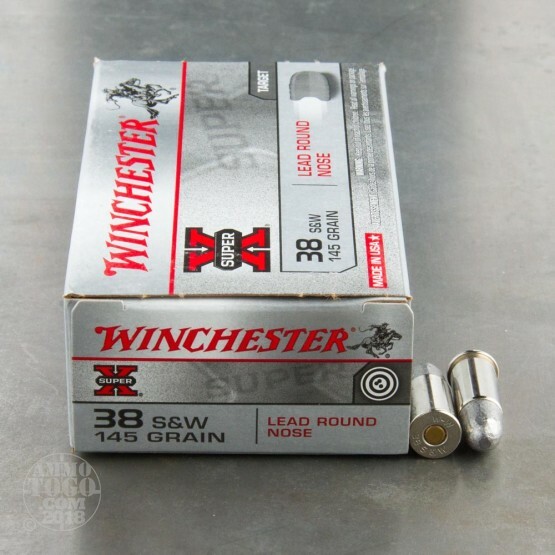 per box. 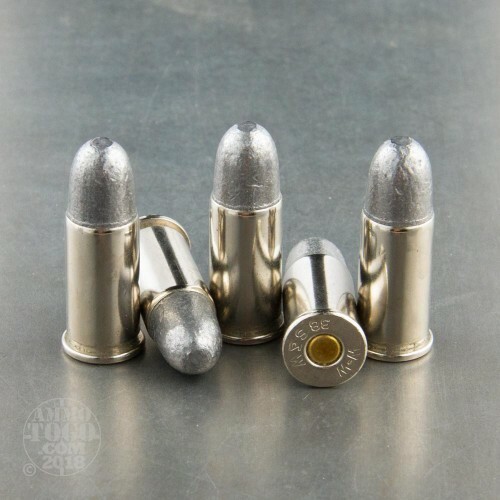 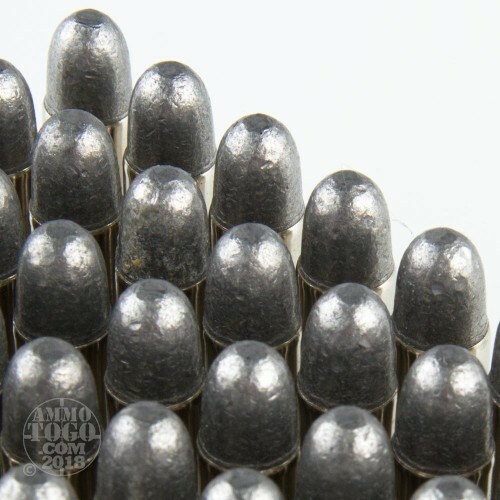 Great job stocking these hard to find bullets, they arrived in no time!